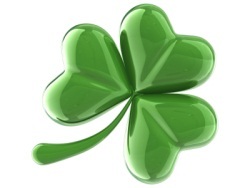 Can you recommend a good book for learning blues harp? I am often asked this question and the answer is yes. 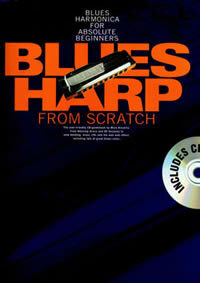 One I often prescribe is Blues Harp from Scratch by Mick Kinsella, published by Wise Publications. I remember its first incarnation, Play Blues Harp In 60 Minutes, which I picked up at a Johnny Mars master class in Brighton a few years ago. It was a pocket size manual and CD which, although brief and not error free, was actually very easy to get along with. It was well structured, concise and free from inaccuracy. Of course you could never really learn blues harp in one hour, that takes years rather than minutes, however this was a great little entry guide.